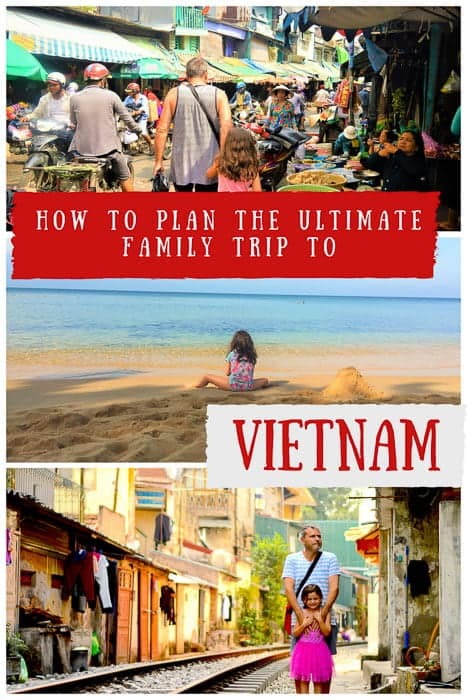 Want to know how to plan the ULTIMATE Vietnam family holidays? 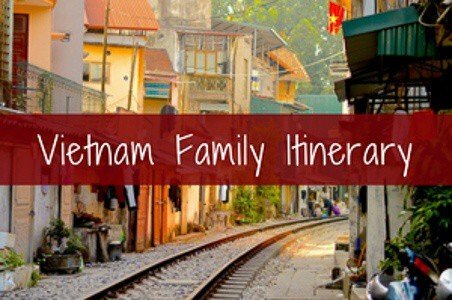 Vietnam is a brilliant place for an authentic cultural experience that the entire family will absolutely love!! 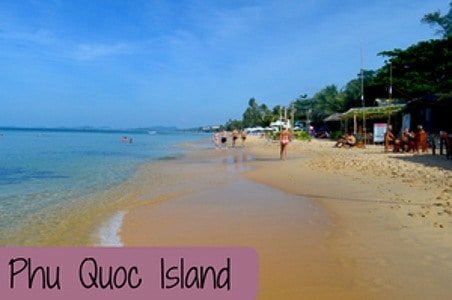 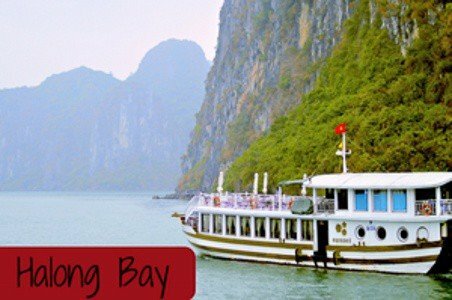 The best part is you can also email us with any questions you have to ensure your Vietnam holidays meets your specific needs. 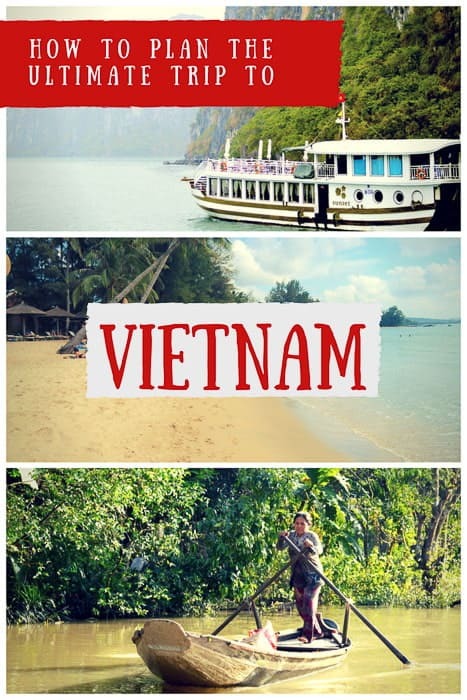 We would be thrilled to answer any of your questions to ensure you have the perfect Vietnam family holidays. 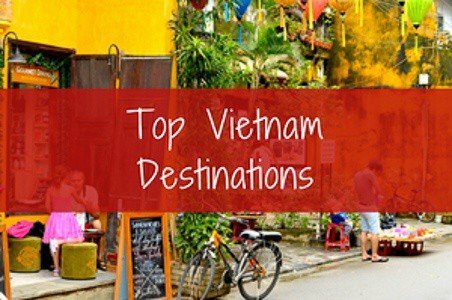 We will also send you our packing checklist for Vietnam immediately. 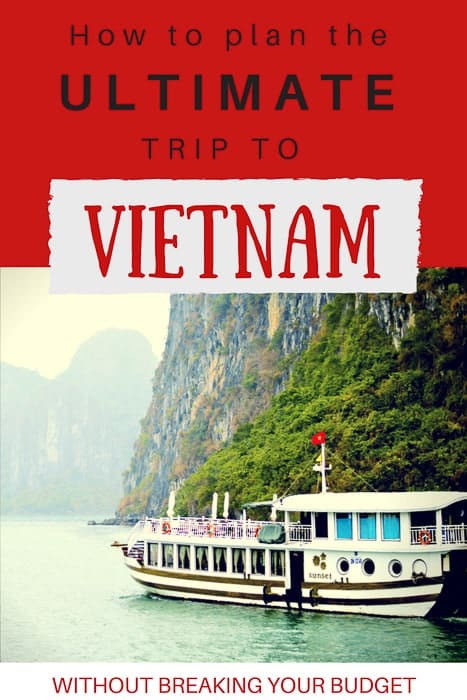 You can unsubscribe at anytime – but we are so confident that you will find our Vietnam info helpful that you will love it!! 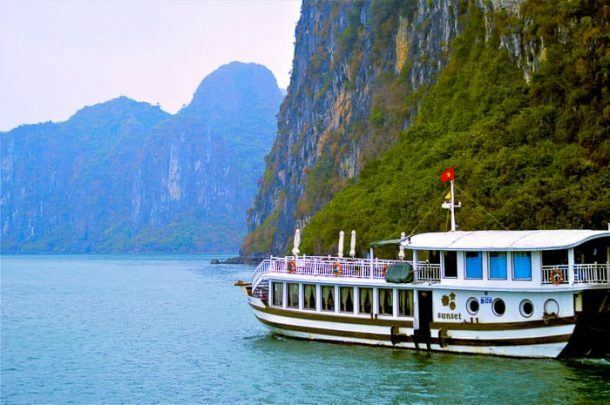 So what are you waiting for let us send you the info now. 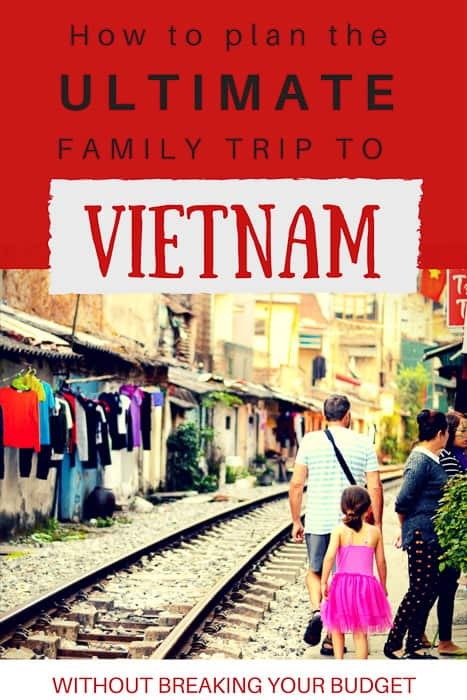 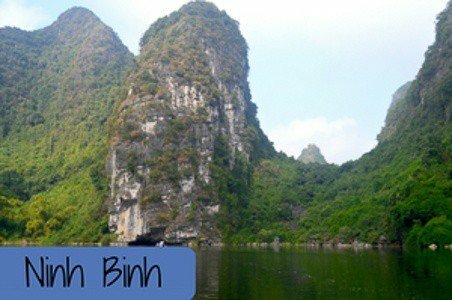 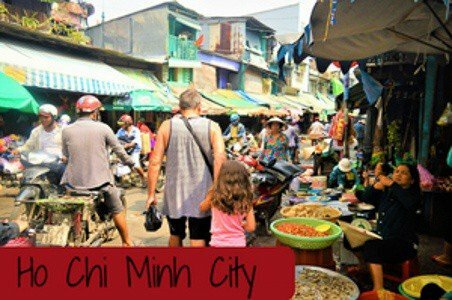 Do you want to chat with other families who have travelled to Vietnam? 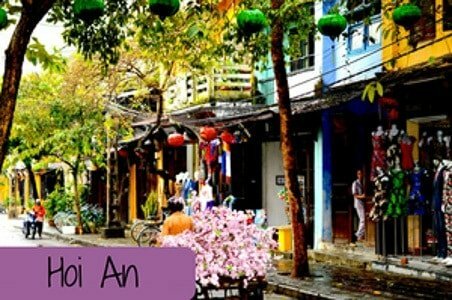 Join our Facebook group where you can ask other families who have travelled to Vietnam for their expert tips and advice. 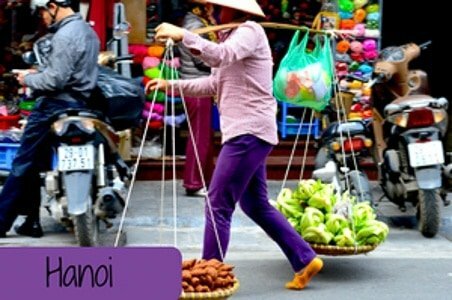 If you need even more Vietnam inspiration – click here to see our Vietnam pics on Instagram.